Phylogenetic tree of genus Apis . Honey bee belongs to the genus Apis. 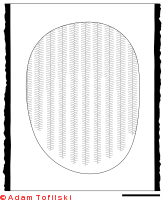 Characteristic feature of this genus is vertical wax comb with hexagonal cells on its both sides. See also . 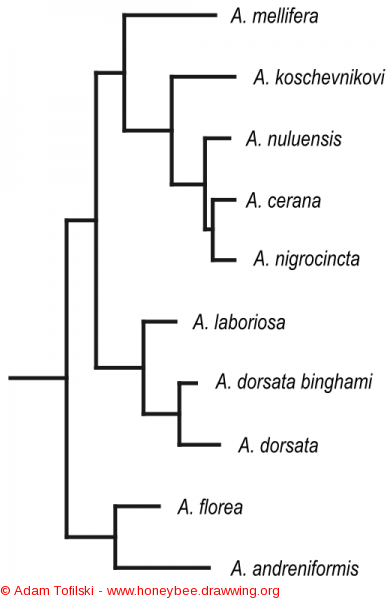 Raffiudin R., Crozier R.H. (2007) Phylogenetic analysis of honey bee behavioral evolution. Molecular phylogenetics and evolution 43:543–552. Engel M.S., Schultz T.R. 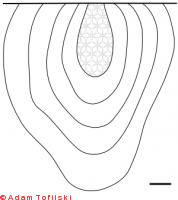 (1997) Phylogeny and behavior in honey bees (Hymenoptera: Apidae). 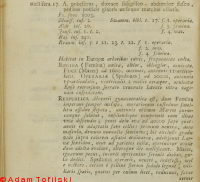 Annals of the Entomological Society of America 90:43–53.